4. 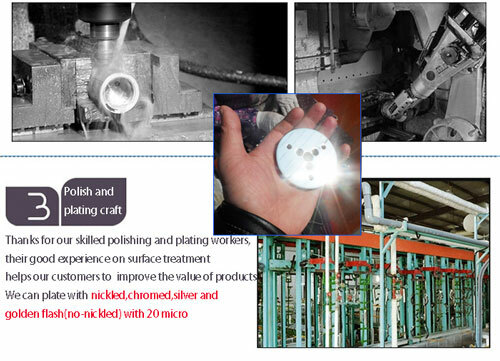 Top quality guaranteed by skilled workers, managing system and status of facilities. Surface: yellow brass color / Nickel plated/ Chrome plated. 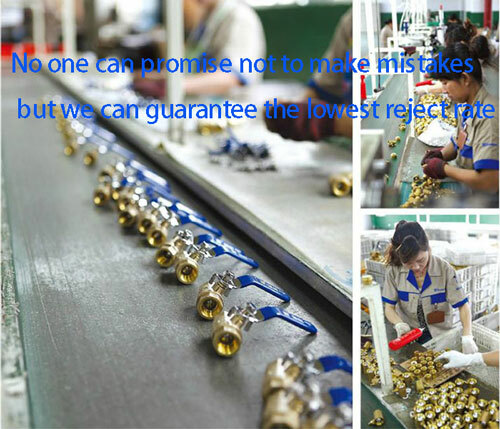 Size： 3/8'' 1/2'' 3/4'' 1/4'' 1'' ect or drawing or numbering production according to the request of customer. 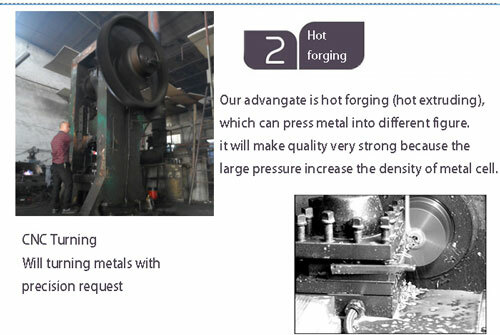 4).More materials available , like Brass , Steel , aluminum , etc . 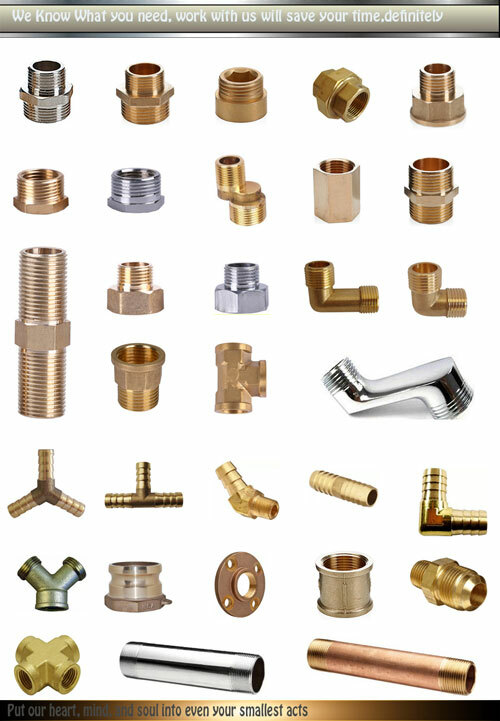 Thread Standard: BSPP, BSPT, NPT, METRIC etc. 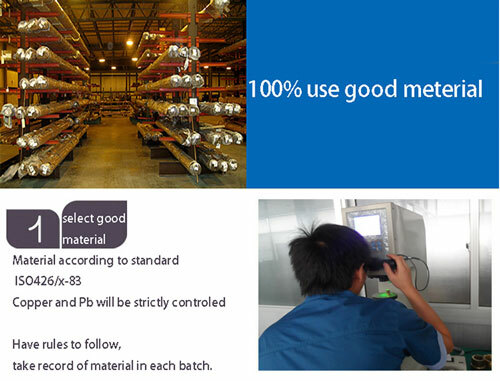 5）100% test inspection for product appearance before shipment. 5).Quick goods delivery : 5 to 10 days .